This truly is One of a Kind. The Latest Limousine to hit the streets of Melbourne. 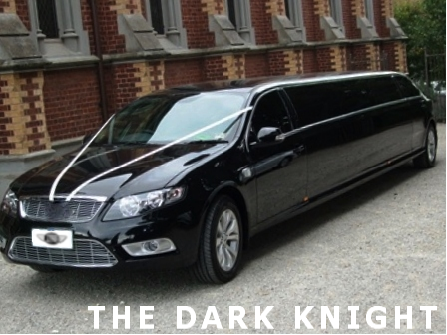 Introducing THE DARK NIGHT. 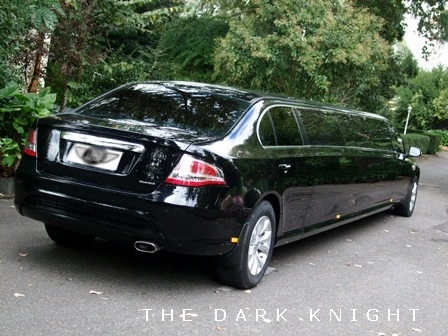 The Dark Night comes complete with a HUGE capacity of seating up to 12 adults comfortably in the back. The features of this amazing machine will have you in awe. 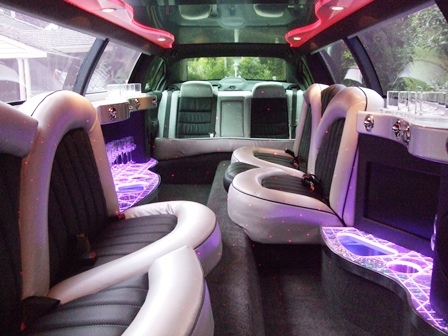 Everything from state of the art lighting to DVD player with LCD screens. 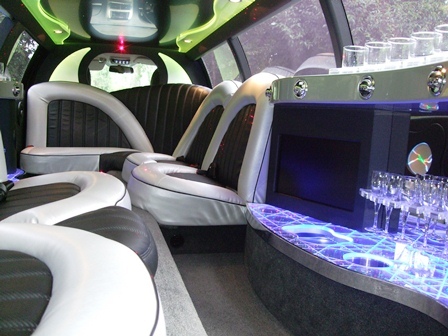 You will be travelling in first class luxury on the plush leather seats. Be one of the first to travel in Melbourne’s Latest and Greatest.